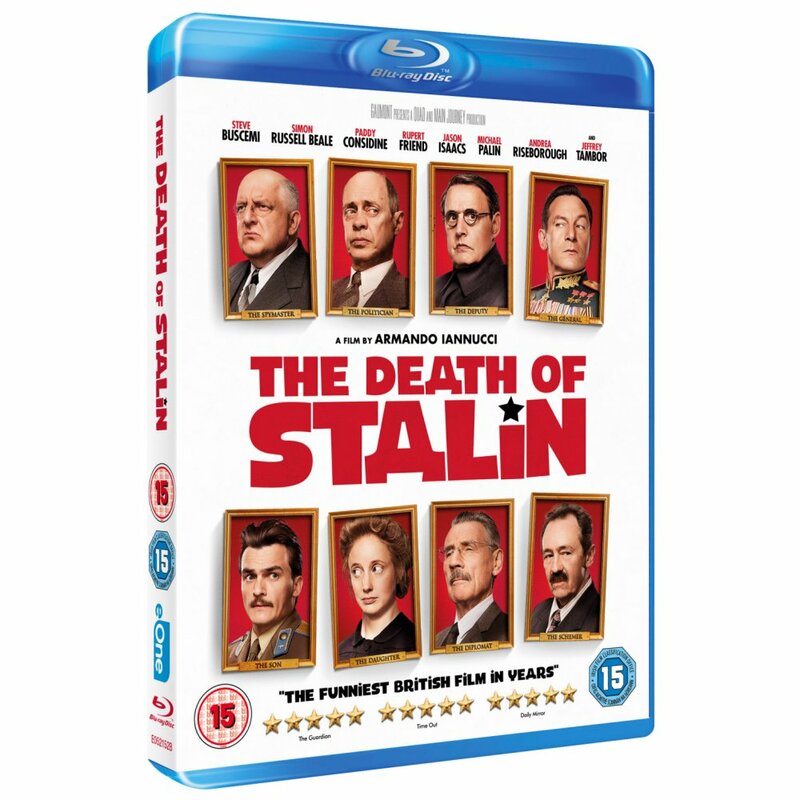 Prizes Everyday Win The Death Of Stalin on Blu-ray! From the multi-British Comedy Award winning director of The Thick of It, In The Loop, Vee and I’m Alan Partridge, The Death of Stalin is a comedy terrors unlike any other. Encapsulating the insanity, perversity and inhumanity of a dictatorship plunged into madness, the only thing you can do is laugh. Own it first on Digital Download on 19th February and two weeks later on Blu-ray & DVD on 26th February. 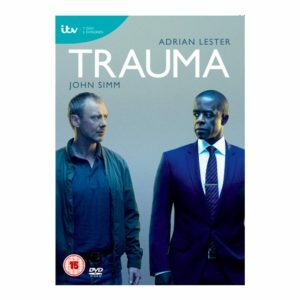 The cast also includes; Jason Isaacs (Star Trek: Discovery 2017-2018, Harry Potter and the Deathly Hallows: Part 2 2002, Black Hawk Down 2001), Paul Whitehouse (The Fast Show 1994, Corpse Bride 2005, Alice Through the Looking Glass 2016), Simon Russell-Beale (Into the Woods 2014, Hamlet 1996, A Dance to the Music of Time 1997), Andrea Risborough (Birdman 2014, Oblivion 2013, W.E. 2011) and Rupert Friend (Hitman: Agent 47 2015, The Young Victoria 2009, Pride & Prejudice 2005). We have three Blu-rays to give away!